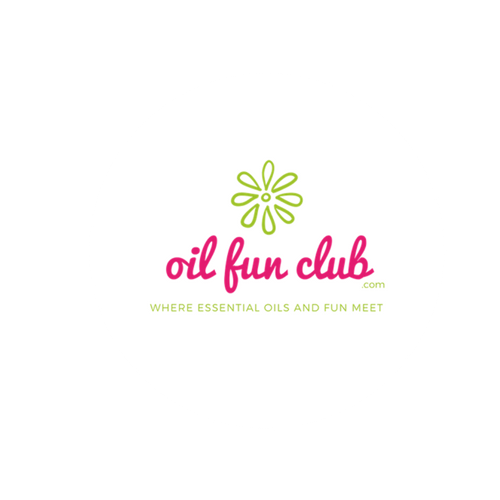 If you are even slightly curious what this oil craze is all about, we invite you to check out our secret group on Facebook called Hello Essentials. 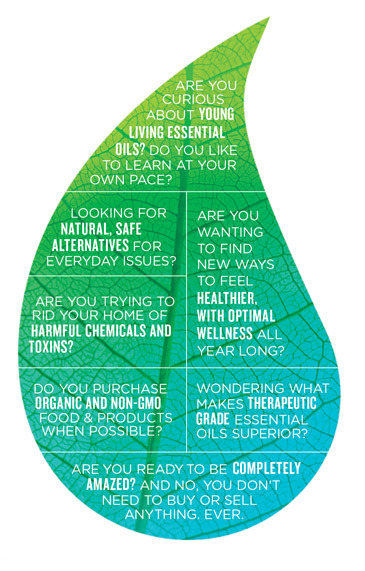 We are a community of thousands of essential oil lovers who love helping others. You don’t ever have to buy anything and there will never be any pressure to do so. This group is strictly about oils and their uses. If you find its not for you, you can easily remove yourself from the group in one click. What are you waiting for? 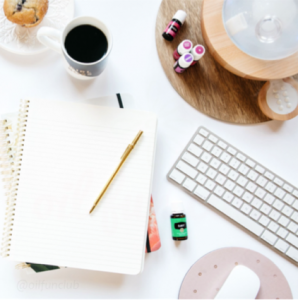 Fill out the disclaimer and ask the person that referred you to add you to the group, or if you don't have someone email us to get you added.